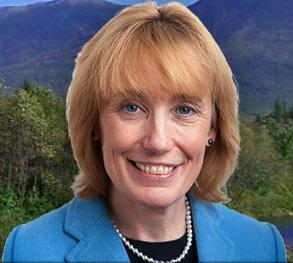 Governor Maggie Hassan will be in Claremont today for the Unveiling and Dedication of Stevens High School Renovation. The event kicks off at 1:00 pm with a brief tour of the building by Stevens High School students followed by comments from city officials and a proclamation from the Governor. The New England Association of Schools and Colleges (NEASC) recently restored Stevens’ accreditation saying, the committee commends the completion of the renovation/construction project that fully supports the school’s core values and beliefs, its educational programs and services, and assures students have multiple opportunities to achieve 21st century learning expectations. To date 56% of VT roadway deaths statewide were not belted. Evidence supplied by the National Highway Traffic Safety Administration shows that seat belts could have saved nearly one-half of the non-belted fatalities. 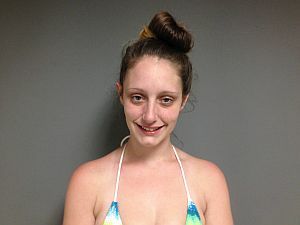 24 year-old passenger Tara Bent was in possession of 70 bags of the drug. Both will appear to face the charges in Windsor Superior Court on June 30, 2015.